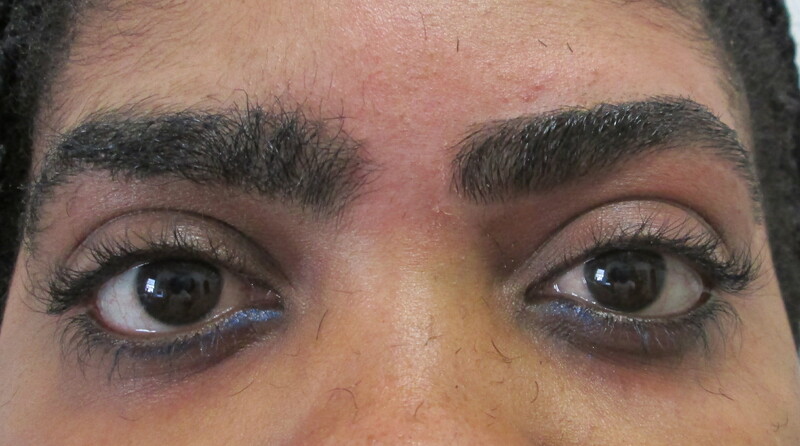 Celebrity Eyebrows – Be PETRAFIED! 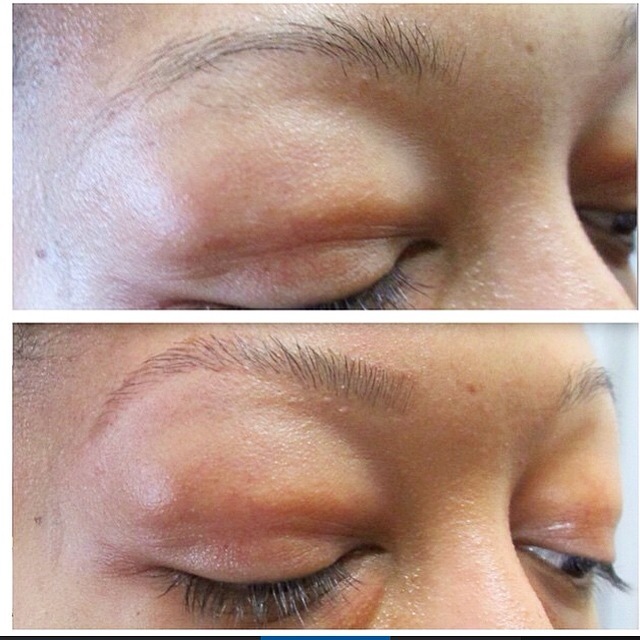 Threading vs. Tweezing, you can get 10 strands in 1 go. 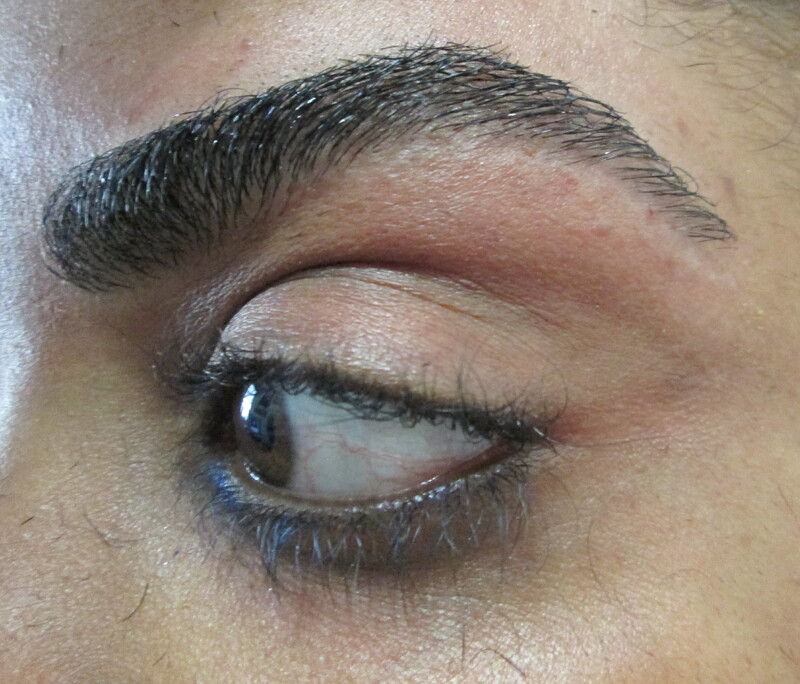 Now you can skip that painful tweezing of one hair at a time, with threading it is fast, it is clean and you can get 10 hairs in one go. 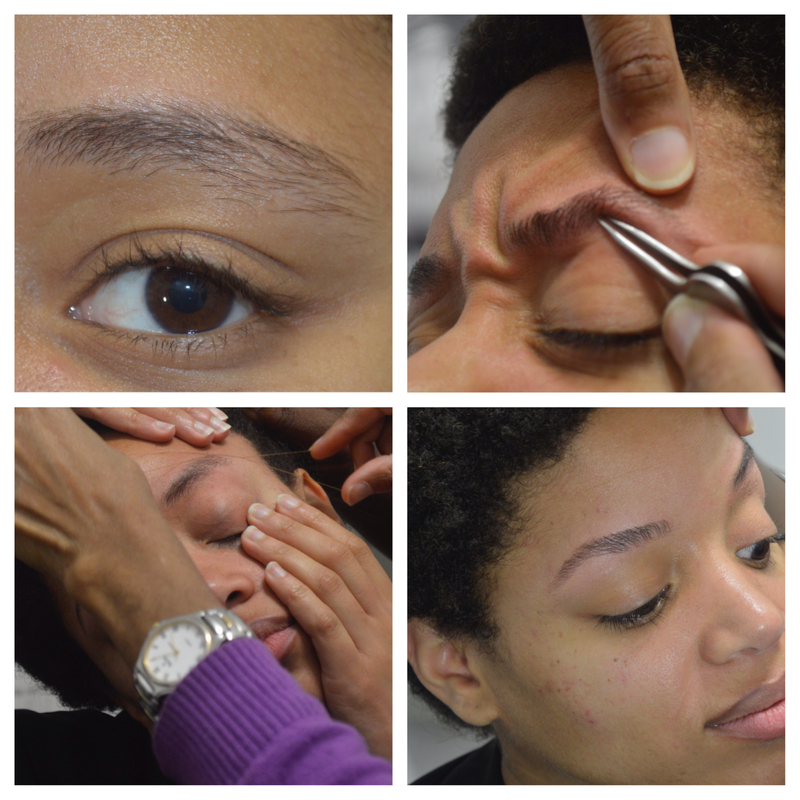 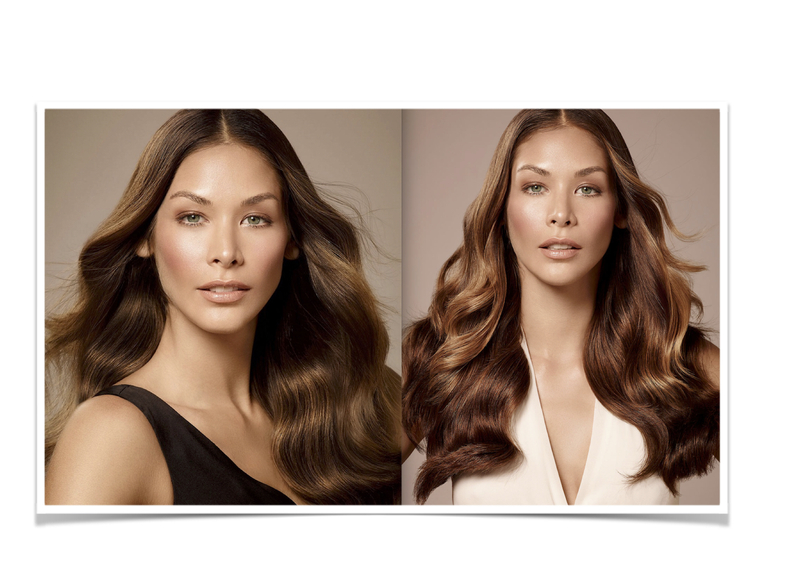 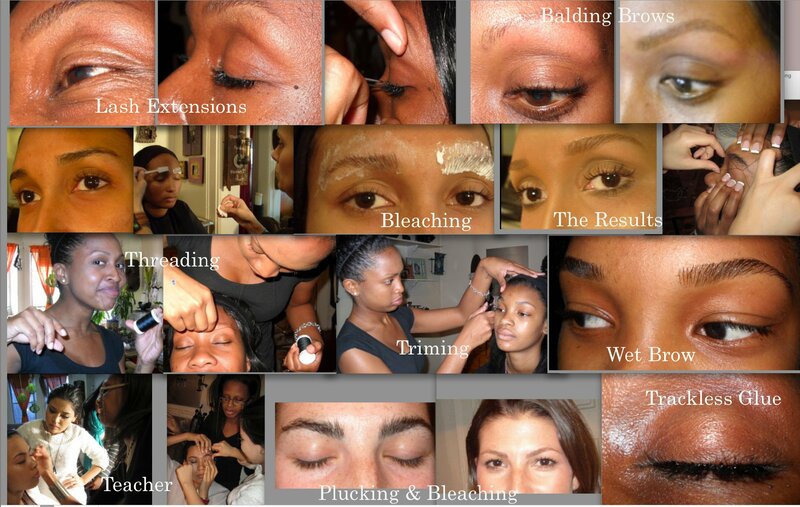 Eyebrow Threading taught at Petra Alexandra, Inc.